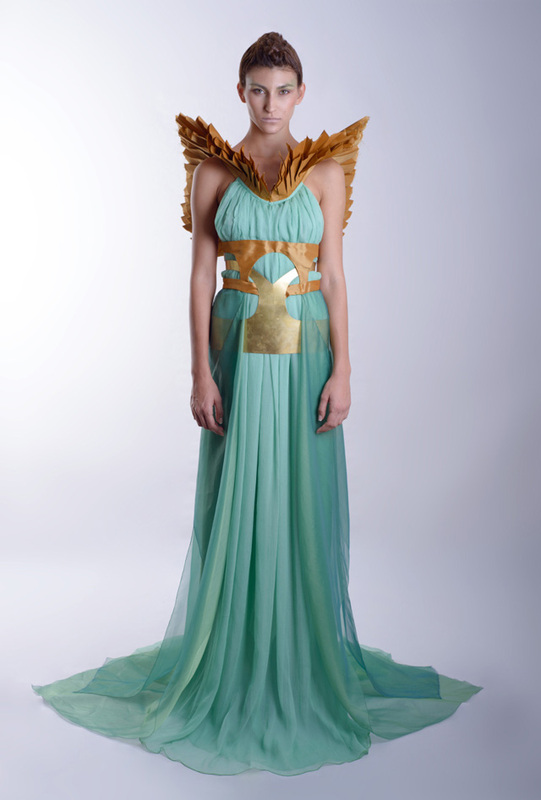 The theme of the Leyre Valiente Spring/Summer 2013 Collection, titled « Chimaera », was an imaginary journey from fetus to Chimaera. The Leyre Valiente Spring/Summer 2014 Collection, entitled « Amphibia », is partly based on Ernst Haeckel’s illustrations of the sea world. 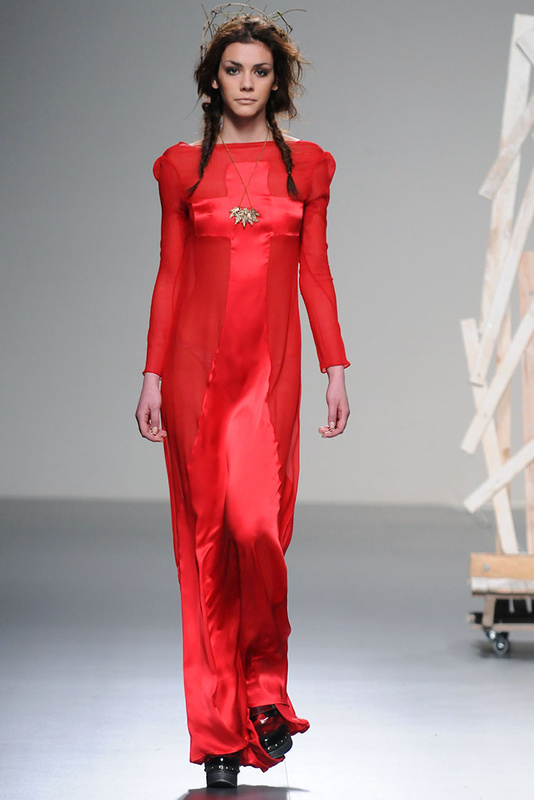 The Leyre Valiente Autumn/Winter 2013-2014 Collection, entitled « Malleus Maleficarum » (« Hammer of Witches »), and showcased as part of the Samsung EGO Innovation Project, was influenced by the Salem witch trials.